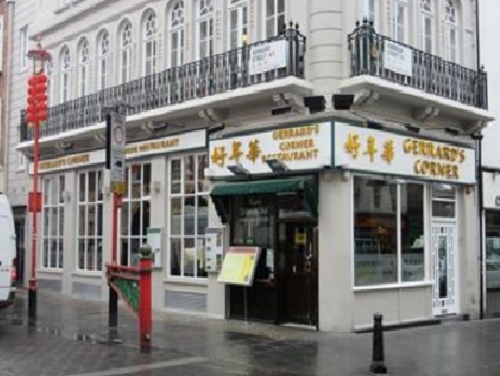 Acting on behalf of the iconic Gerrard's Corner Chinese restaurant, Nigel Amos from the London Professional team of SHW has negotiated the rent review transaction at this famous eatery effective from June 2016. Situated at the corner of Gerrard Street and Wardour Street, Nigel came under intense pressure from the landlord to pay 'top dollar' for the corner site and extensive negotiations ensued. This involved careful analysis of nearby lettings that on closer examination were not all they initially seemed to portray as evidence. The net result was an increase in rent over the five-year review period of 15%. Nigel said of the situation: "Commercial tenants in many landmark areas of London are facing significant rent hikes at the moment. It is essential in these circumstances that a detailed examination of the evidence occurs in order to ensure the 'headline' information is not used to undermine the true rental values."